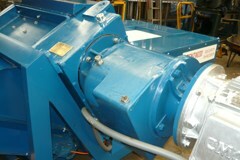 Genat & Wood™ Pty Ltd are the Gearbox Professionals, you can entrust your gearbox repairs with us. 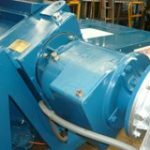 Extend the life of your gearbox and give us a call on our below number. 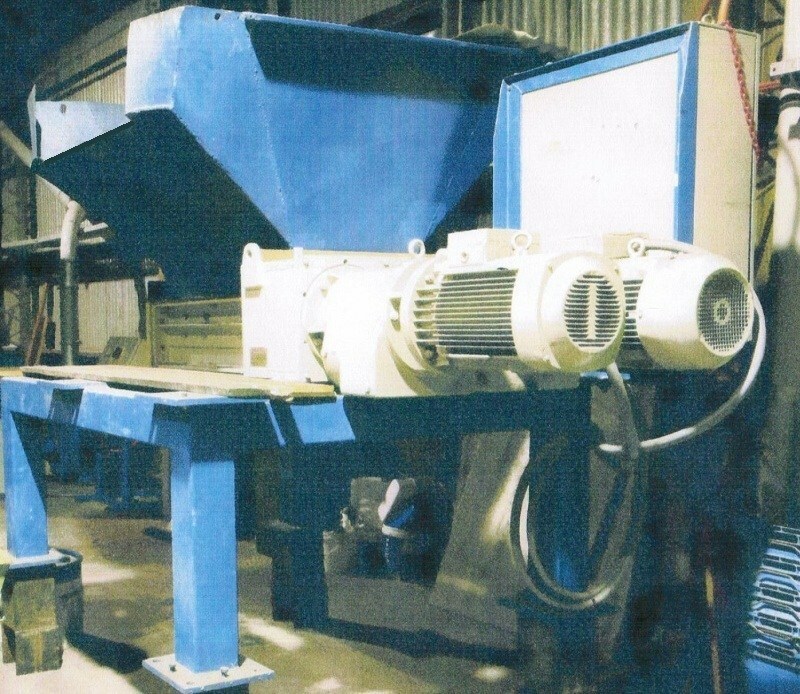 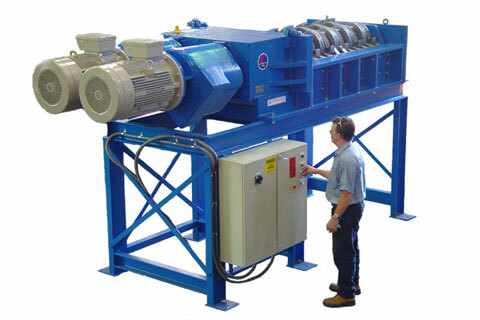 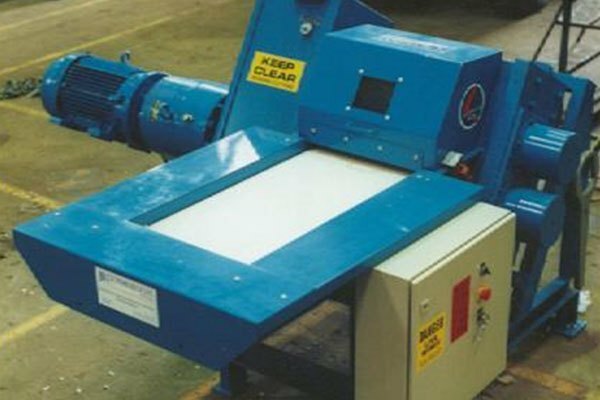 When Brentwood Shredders were first manufactured; Genat & Wood™ Pty Ltd were at the forefront of supplying gearboxes. 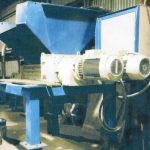 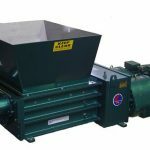 Genat & Wood™ Pty Ltd worked together with Brentwood, in their designs, to produce the Ultimate Shredder. 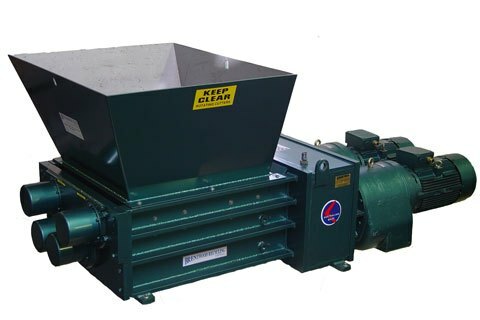 and we keep all parts stocked for the Genat & Wood™ side of the shredders. 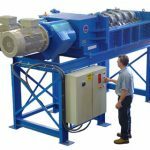 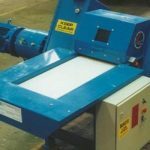 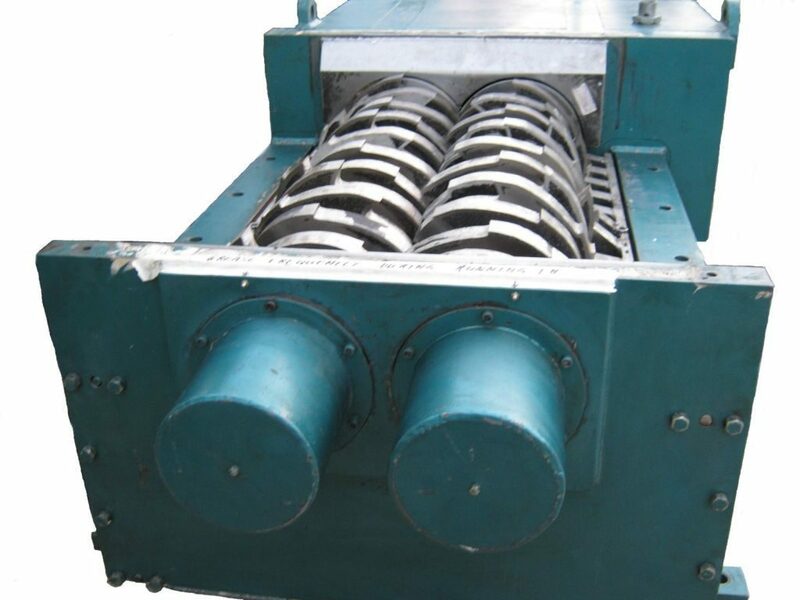 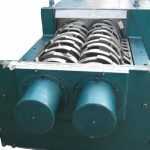 Please call us if you would like to enquire on our gearboxes or if you require your shredders to be serviced.